Masterson Animal Clinic is a full-service veterinary clinic located in beautiful Lexington, Kentucky. 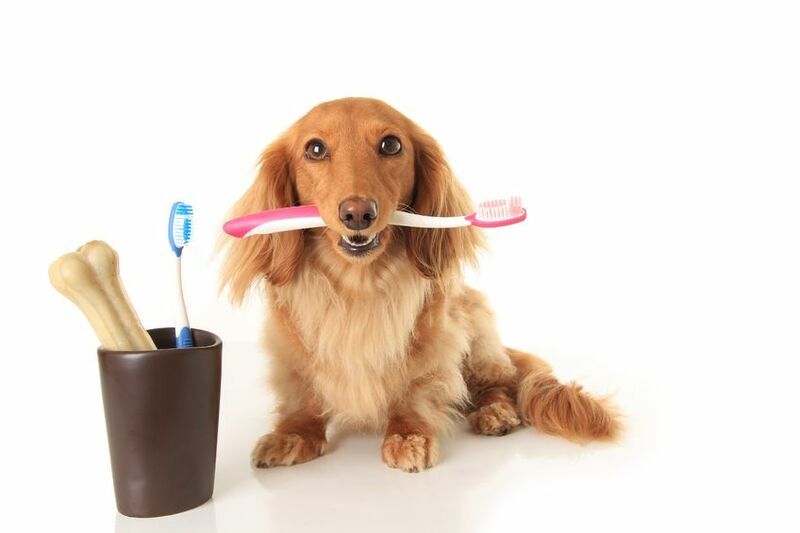 We offer preventive care, flea and tick treatments, heart-worm prevention, boarding and grooming services and more. 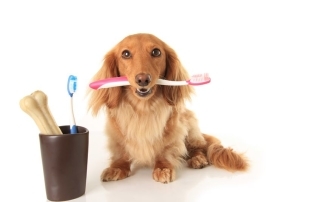 Need medications, supplements or specially formulated food for your furry one? We have that to. Contact us or stop by the office for a visit.